In addition, the University of Pittsburgh has taken further steps to preserve and advance the work of this pioneering surgeon. 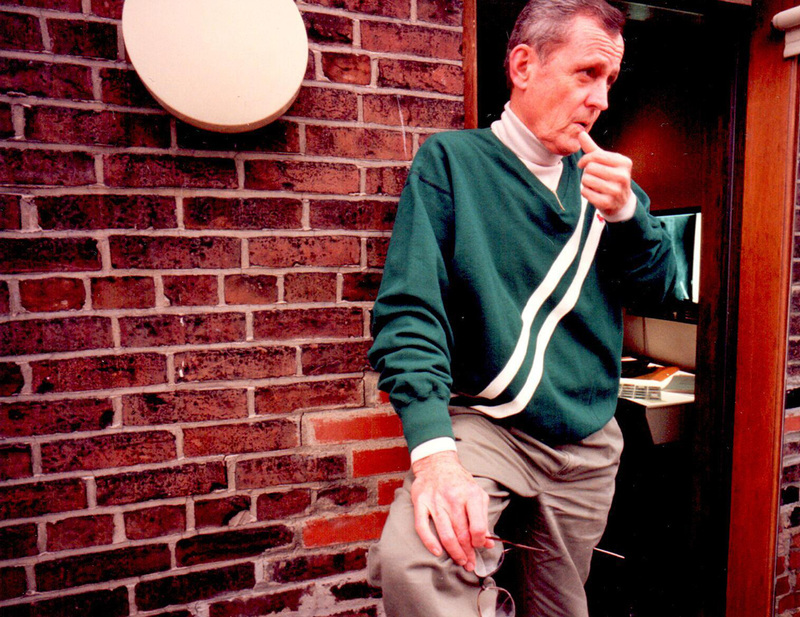 The entirety of Dr. Starzl’s list of publications—over 2200 articles in all—has been scanned and is available through Pitt’s D-Scholarship program, providing a digital repository for a man who has been identified by the International Scientific Institute as the most highly-cited author in the history of clinical medicine. 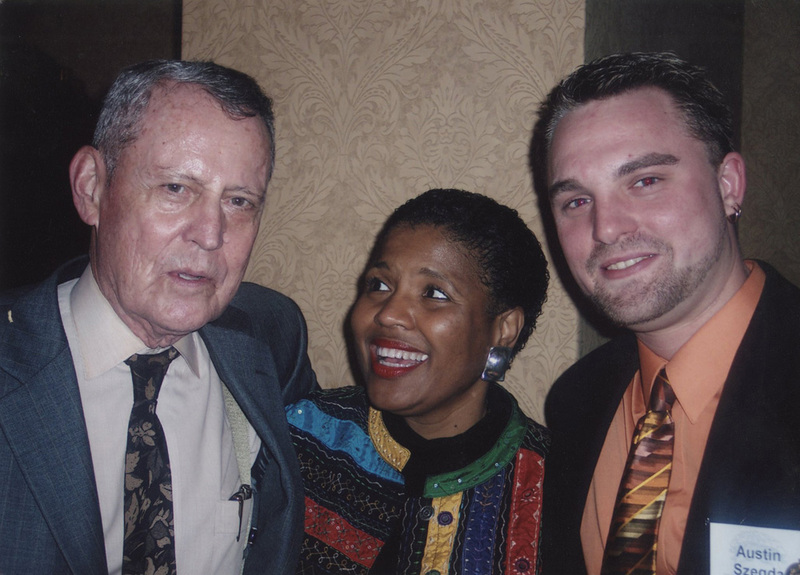 All of this examination of Dr. Starzl’s career has served to illustrate what a powerful and far-reaching impact his work has had on the development of medicine throughout the second half of the 20th and the beginning of the 21st centuries. Through medical, statistical, and archival research, his influence will continue to grow well into the future. A documentary about Dr. Starzl, "Burden of Genius,” is debuting Friday, March 2, 2018 at Cinequest, the Silicon Valley film festival. 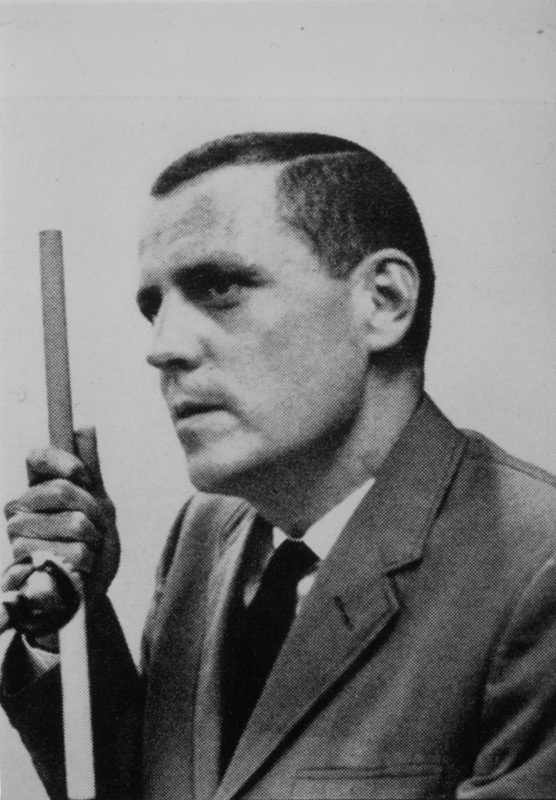 Dr. Thomas E. Starzl passed away on Saturday, March 4, 2017 at the age of 90. 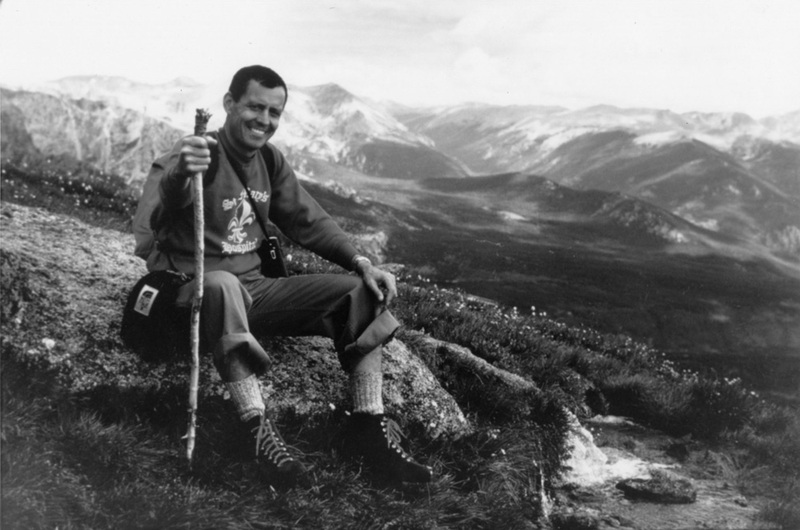 Starzl’s numerous contributions to the field of medicine have been celebrated throughout the world. 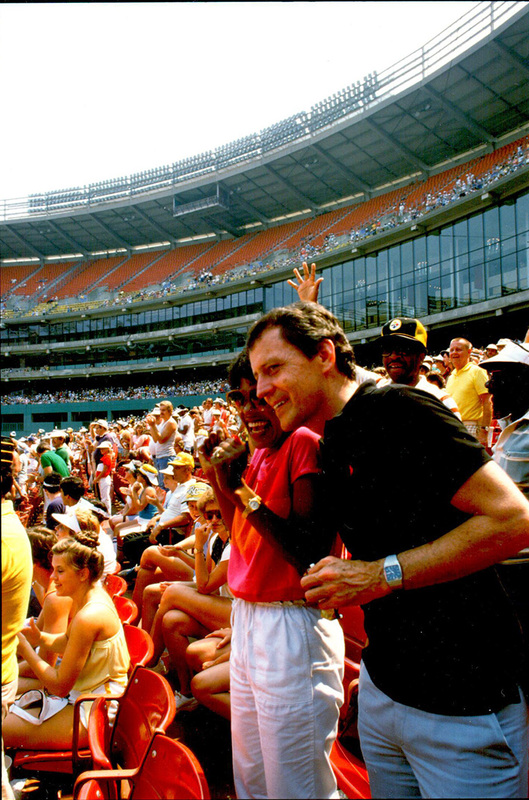 More information and a statement from the Starzl family can be found on the Pitt website. Dr. Starzl has been appointed to the special faculty rank of Distinguished University Professor of Surgery in the University of Pittsburgh School of Medicine. Appointment to a distinguished university professorship constitutes the highest honor the University can accord a member of the professoriate. It is a category that honors extraordinary, internationally recognized scholarly attainment. 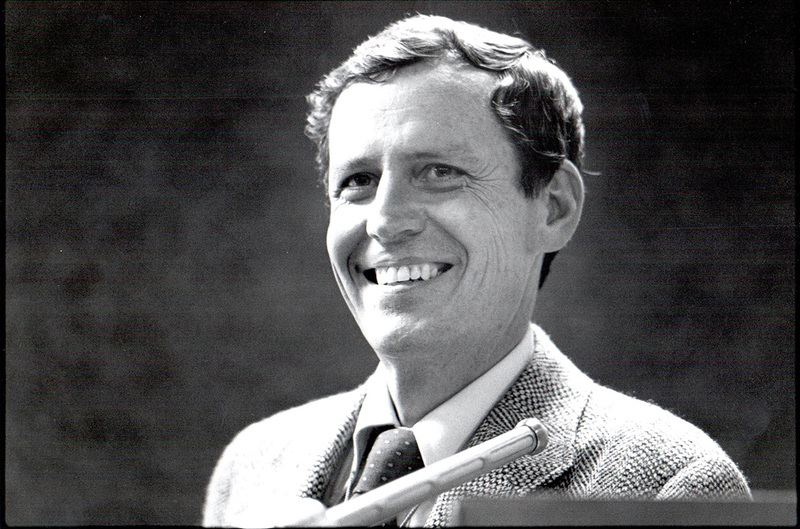 Prior to this appointment, Dr. Starzl held the rank of Distinguished Service Professor for some 30 years. Every spring, one of our Key Events is the Thomas E. Starzl Prize in Surgery & Immunology was awarded in May 2016 to David Sutherland. His principal contributions have been to pancreas transplantation. On April 29, 2016, Dr. Thomas E. Starzl was awarded 2016 Benjamin Franklin Medal of the American Philosophical Society “for Distinguished Achievement in the Sciences”. This is the Society’s highest distinction in the category of Science. The medal is given at irregular intervals. The last time was 2006. The recipient, Eric R. Kandel had been a Nobel laureate in 2000. 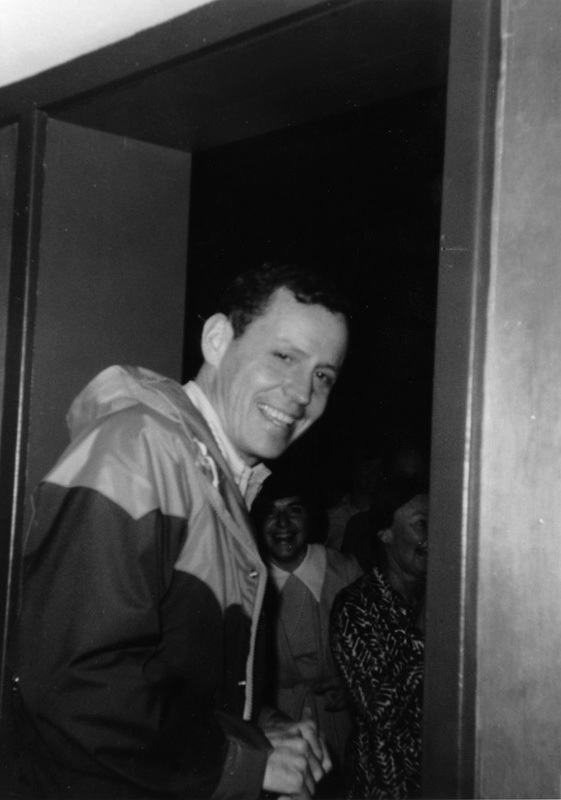 Dr. Starzl became 90 years on March 11, 2016, and had 3 over-sized birthday parties! 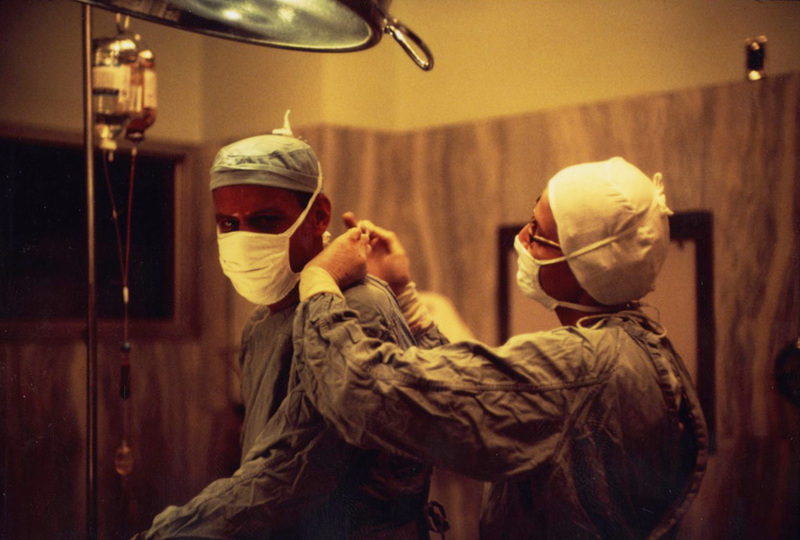 1) On Friday, March 11, about 300 invited surgeons or scientists who had worked with and were trained by Dr. Starzl came from all over the United States and a large number of foreign countries. 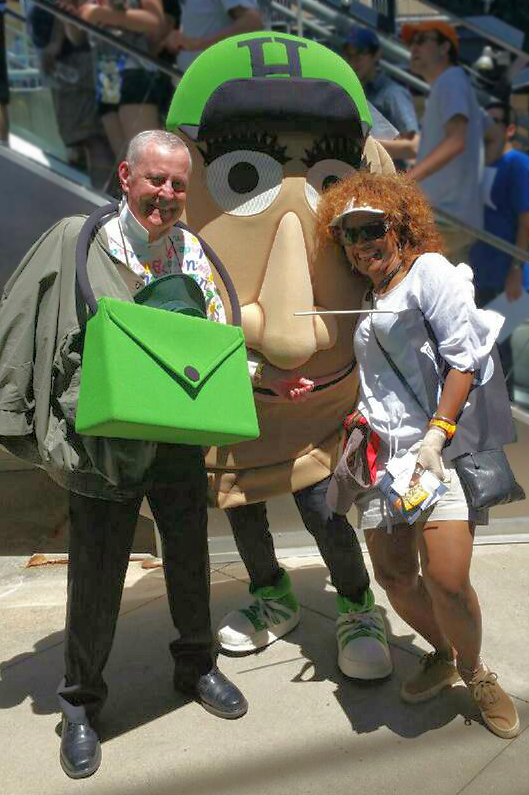 2) On Saturday, March 12, approximately 300 people including ex-Chancellor Mark Nordenberg and Medical School Dean Arthur Levine had a birthday party at Heinz Field that was attended by top city and county officials. 3) On Tuesday, March 22, a reception was held at Montefiore hospital for approximately 400 personnel of all kinds (from physicians and nurses to the janitorial staff). Dr. Andreas “Andy” Tzakis has been added to the ‘People' page. 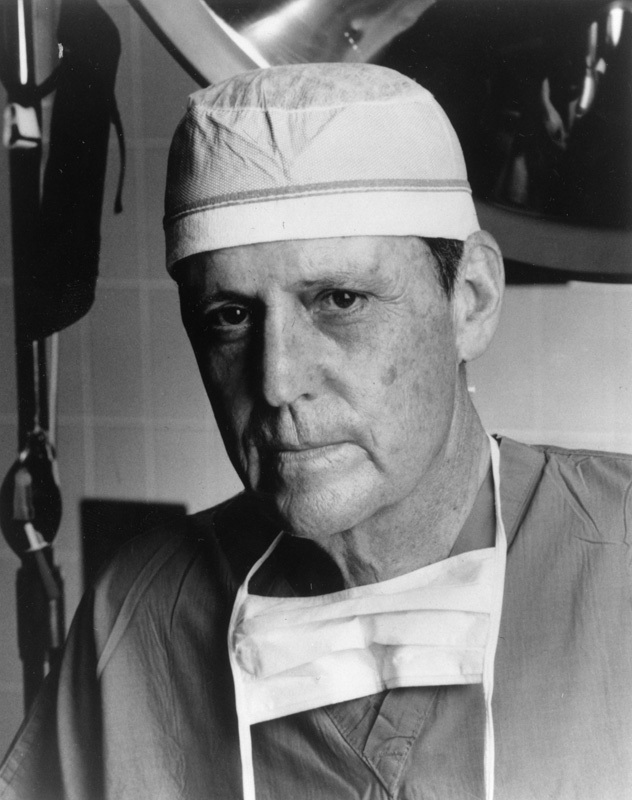 Video about Dr. Thomas E. Starzl given at the Clinical Congress of the American College of Surgeons titled, "Giants in Medicine", Chicago, October 2015. 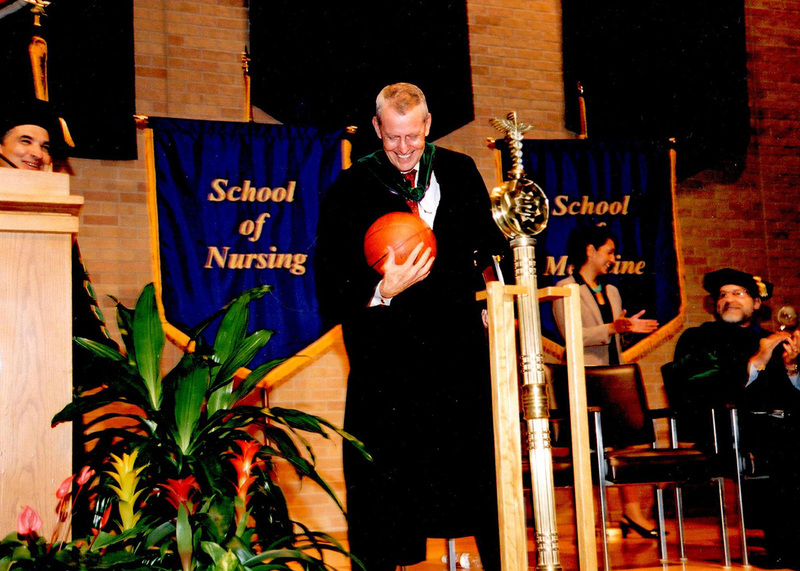 On May 20, 2015, John Fung won the Thomas E. Prize in Surgery and Immunology. 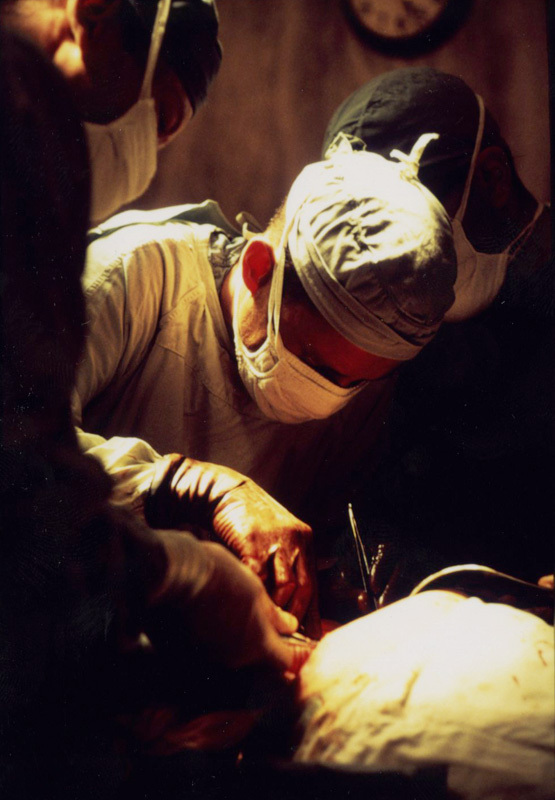 John J. Fung, MD, PhD received the 2015 Thomas E. Starzl Prize in Surgery and Immunology. Plus read Fung's charming message to Terry Mangan, Dr. Starzl's Senior Administrator. 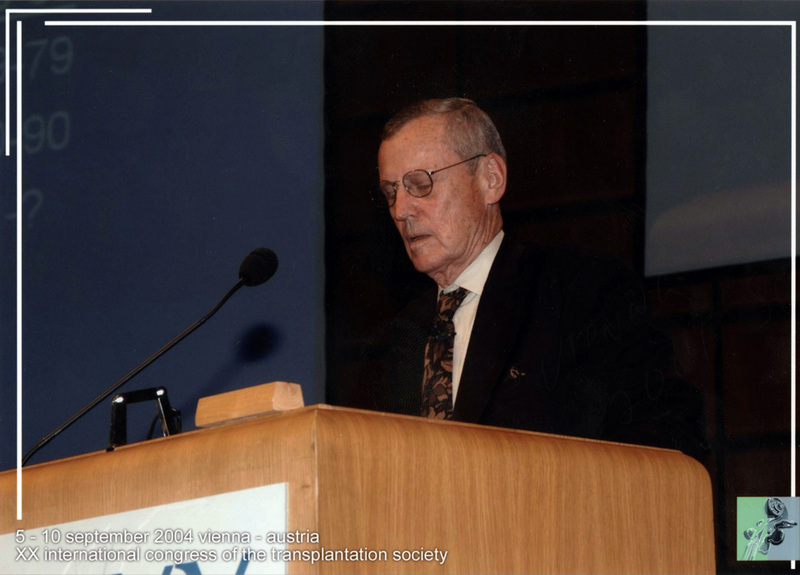 According to Dr. Starzl, the development of the Pittsburgh Transplant Program would not have been possible without Dr. Klaus Bron. 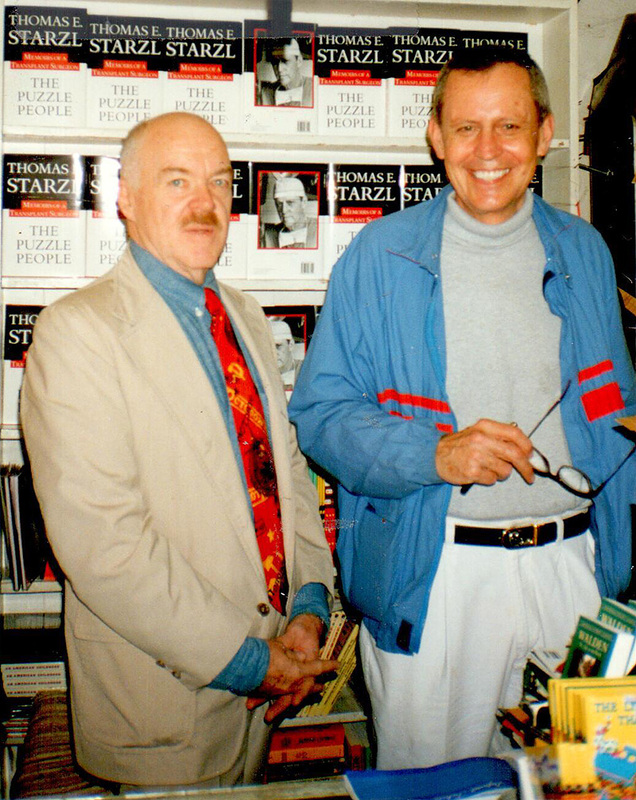 New photos of Dr. Starzl in the Photo Gallery on this page! Dr. Starzl has won the $20,000 Anthony Cerami Award in Translational Medicine of the journal, Molecular Medicine. Dr. Thomas E. Starzl's Opening Ceremony Video for the International HPB Symposium “On the Shoulders of Giants” February 6, 2015. 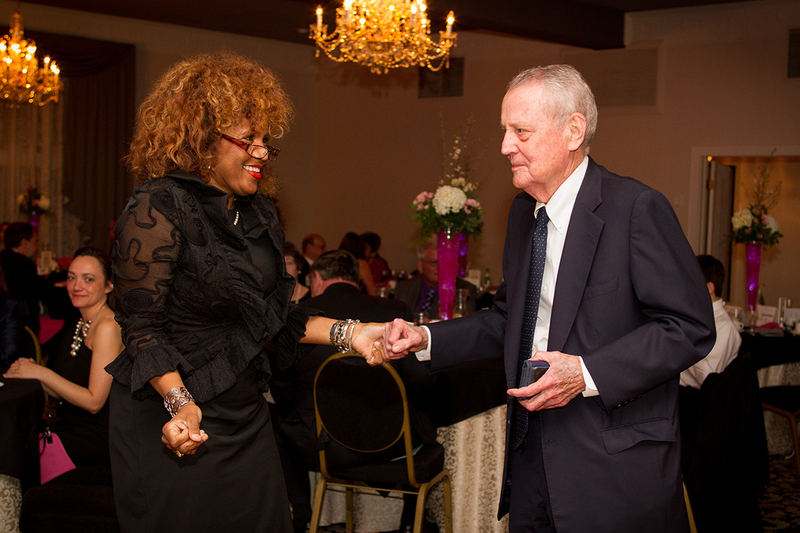 Dr. Starzl's message to Dr. William Wall who is retiring in January of 2015. Dr. Starzl was the recipient of the Chancellor’s Medal of the University of Pittsburgh, April 27, 2014. This honor has not been awarded for the last 50 years! 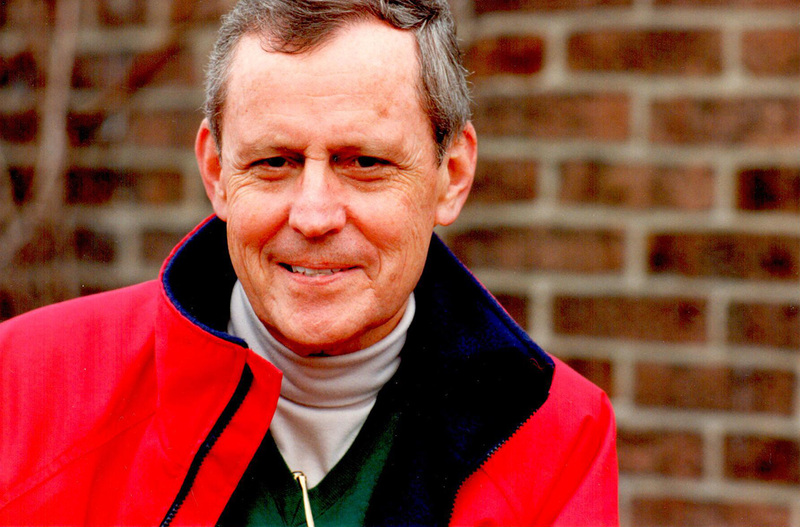 Dr. Starzl elected to the National Academy of Sciences, May 13, 2014. 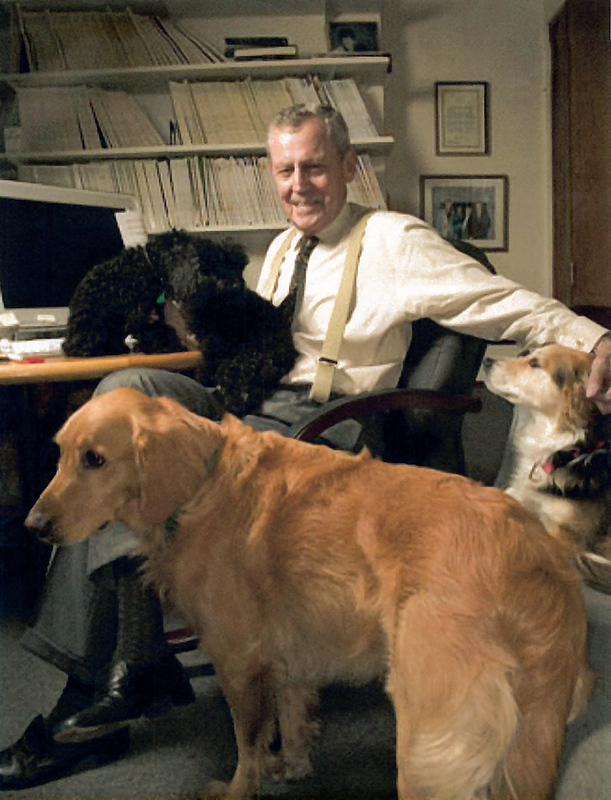 Dr. Starzl elected to the National Academy of Sciences, April 29, 2014. 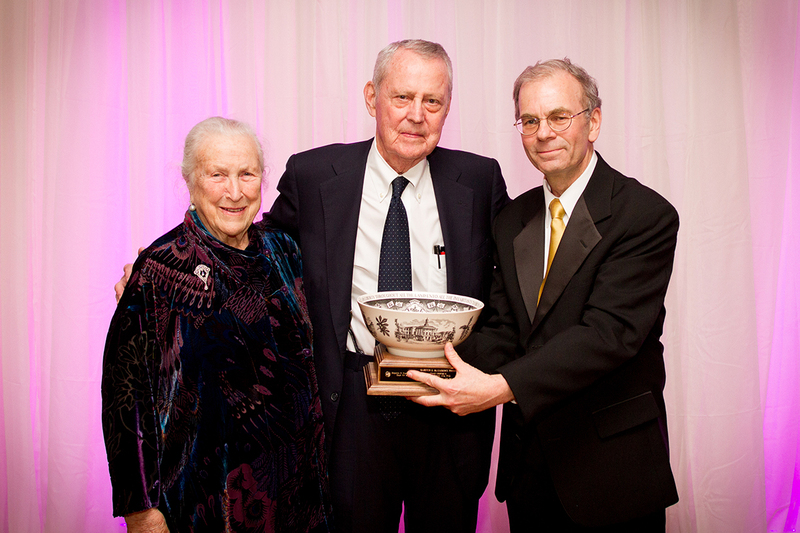 Lasker~DeBakey Clinical Medical Research Award 2012:Interview with Dr. Thomas E. Starzl. 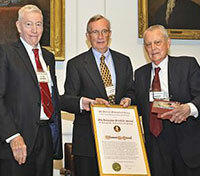 Dr. Starzl receives the 2012 Lasker~DeBakey Clinical Medical Research Award Description.